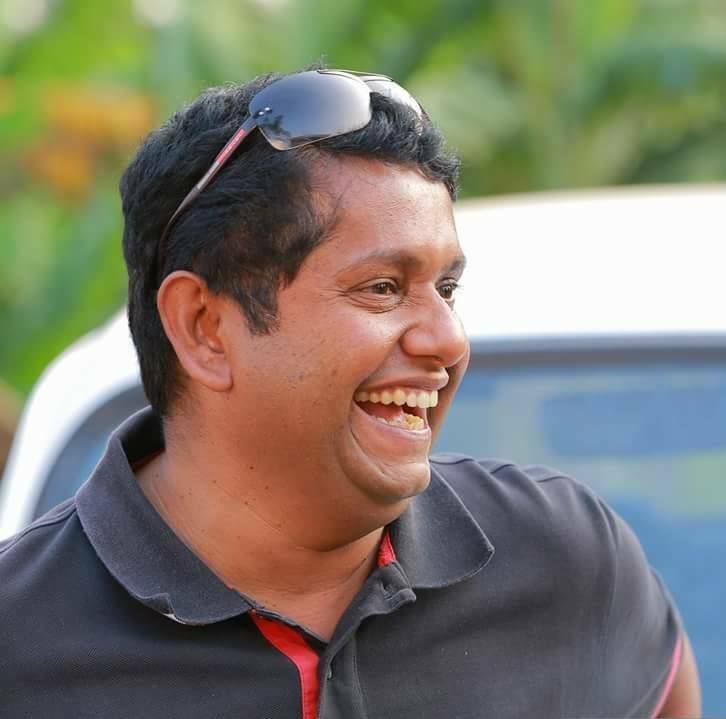 Mollywood filmmaker Jeethu Joseph is all set to make his debut in Bollywood. The ace filmmaker, who is known for helming Drishyam, recently revealed that his debut Bollywood film will feature Emraan Hashmi and veteran actor Rishi Kapoor. Jeethu took his official Facebook page to announce the news. “Kickstarted my first Bollywood Film starring Imran Hashmi and Rishi Kapoor 🙂 Thanks a lot to all my audiences who gave me all the support and had me in your prayers…. Hoping to have your prayers and support to my new venture as well 🙂 (sic)” he wrote. The movie reportedly is a remake of a Spanish thriller titled The Body or El Cuerpo, which released in 2013. Rishi Kapoor plays the role of a cop in the movie. Jeethu’s ‘Drishyam’ starring Mohanlal in the lead, remade in Tamil named as ‘Papanasam’ which had Kamala Hassan in the lead role. Though ‘Drishyam’ was remade in Hindi with Ajay Devgn as the lead, Jeethu wasn’t associated with the movie.